Lifelong gamers not only loved growing up spending our time in arcades but we still miss them. The return of pinball machines and arcade cabinets with 10 to 20 different games in them at our local bars is being fueled by people like us who have grown up and still are willing to put in the quarters. 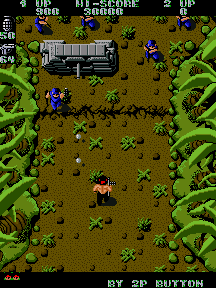 Ikari Warriors was one of the first games to take was our allowance. 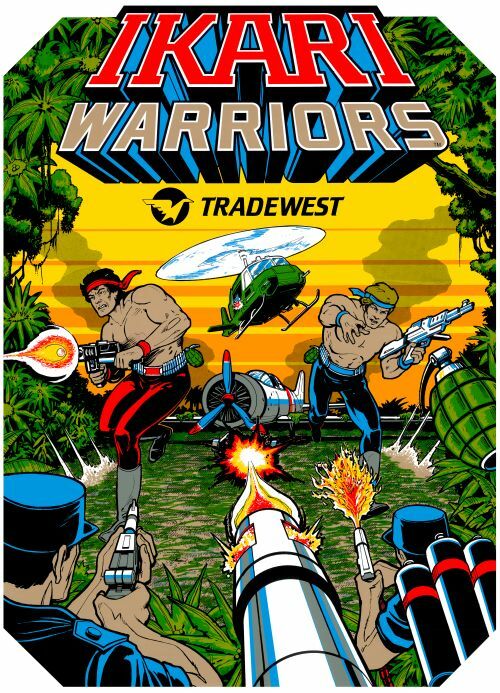 Back in 1986 this vertically scrolling top down shoot’em up was based on the early Rambo movies and you will still want to play it today as you did during the arcade days. The best thing about this game is that it is exactly the way we remember. 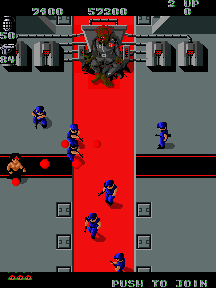 The sound effects, the music, the controls even the look and feel of the game are spot on. SNK did not make a horrible HD upgrade, they took the original game and made it look good for a HD world and that is what we wanted. 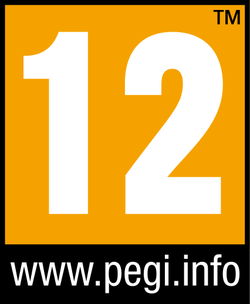 We like having our classic games upgraded but we also want the original games too. You play as Colonel Ralf and Second Lieutenant Clark, these name might sound familiar to you because they are also in Metal Slug and the King of Fighters series. This is one of the first games to let you use vehicles too. You come across tanks and helicopters you get to use. They are very helpful because you die a lot but at least you don’t have to just keep putting in quarters this time. 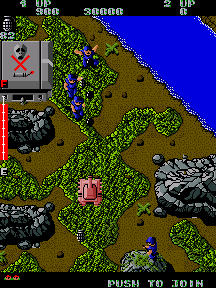 Ikari Warriors takes between 45 minutes to complete or up to 1 hour depending on how long you can make the tanks and helicopters last. There is a huge amount of replay and it does not matter if you played this game in arcades or for the first time. The game is on PlayStation Network for only $3.00 and it is worth every penny. You can get it even cheaper during sales. Some of us never got the chance to finish the game because we ran out of quarters during arcade days and we easily spent more than $3.00 in our past. Some games got it right the first time, thank you for giving us another chance to finish the game. 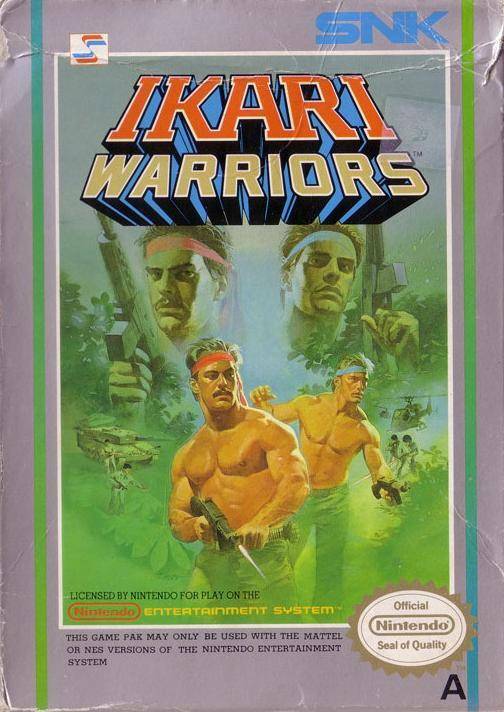 Ikari Warriors needs to be in the collection of all classic gamers.